It has been 2 months since I visited Dutch Elle festival, see my post about the Elle pavilion, and I still have tons of pictures of the exhibitions, installations and different design I saw during the two days I hopped from location to location. 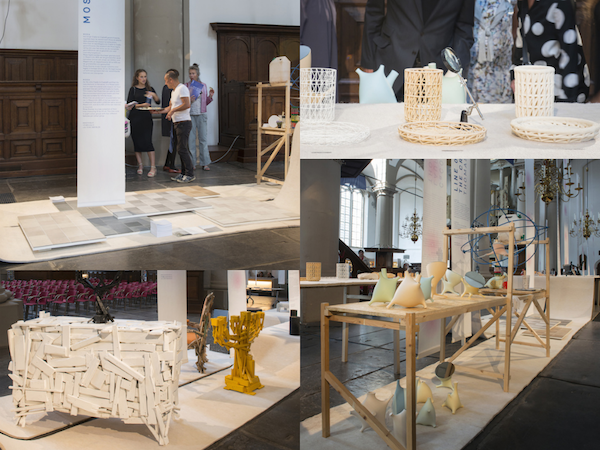 One of the exhibitions I visited was ' Enlightened design' showcasing the work of thirteen design studio's and an initiative of Connecting the Dots, supported by Doen, a foundation that supports initiatives for a green, creative and caring society. I met the guys from Connecting the Dots last year in Milan, where we spent some time at Fuori Mercato, where me and my friend stayed during the Salone. 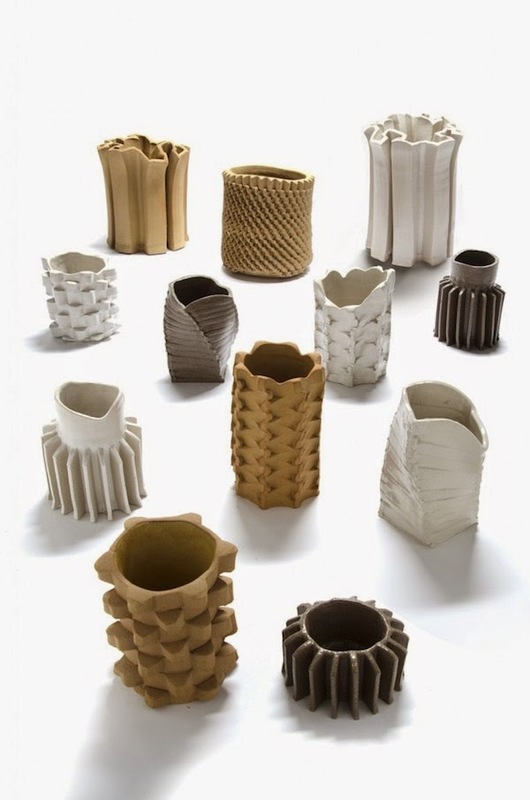 It was also at the latest edition of the International Design week in Milan where Connecting the Dots noticed the attention to the ethical dimension as well as the social and environmental consequences of design products. "It is notable that sustainable design is not necessarily packaged in a clever marketing story. Man and nature are simply, more than ever, at the center of things and have now become an integral part of the design" A small selection of pictures by Ilco Kemmere, more pictures can be found here. 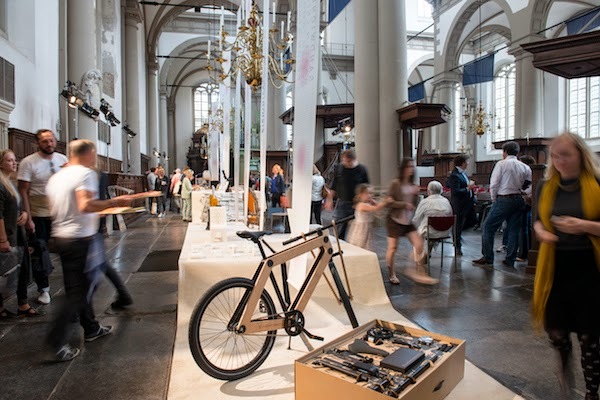 Peggy de Bruin, Lilian van Daal, Willem van Doorn, Joy van Erven, Eline Groeneweg, Dave Hakkens, Laura Lynn Jansen, Quintus Kropholler, Isaac Monté, Mosa, Sandwichbikes, Thomas Vailly, Today Designers en Floris Wubben.